A blood clot is a clump of blood that forms after a bodily injury, to control excessive bleeding. When you’re injured or cut platelets and proteins in the plasma work together to form a clot in the particular area. Sometimes, blood clots form inside veins and arteries and don’t dissolve on their own. These lead to stroke, which can be dangerous and require accurate diagnosis. According to the CDC, blood stroke kills more than 130,000 United States citizens each year. Every 4 minutes, someone dies of a stroke. About 87% of all strokes are ischemic, in which blood flow to the brain is blocked. Arm or Leg: Cold arms or legs, gradual pain, swelling, numbness, loss of hair on legs, and warmth. Abdomen: Weakness, diarrhea, vomiting and intense abdominal pain. Brain: Difficulty speaking, sudden headache, vision problems, dizziness, and weakness of the face, arms or legs. Heart: Sweating, shortness of breath, nausea, reddened skin over the affected area, chest heaviness or pain and discomfort in other areas of the upper body. You may not think that water can reduce blood clots but it is one of the best natural blood thinners that absolutely work. Dehydration can lead to thickening of your blood that increases the risk of a blood clot. 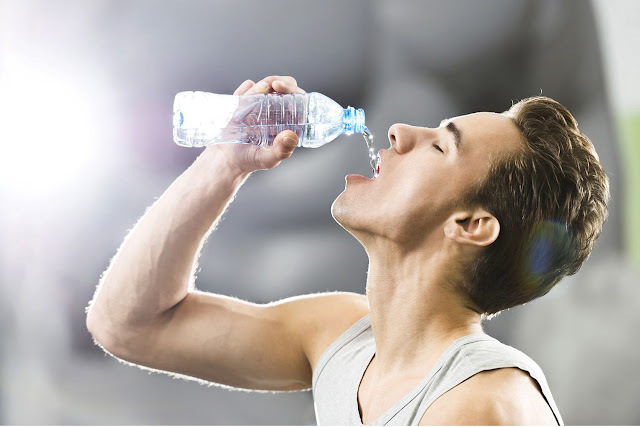 Make sure that you drink 1-2 liters water throughout the day to keep your cardiovascular system healthy. 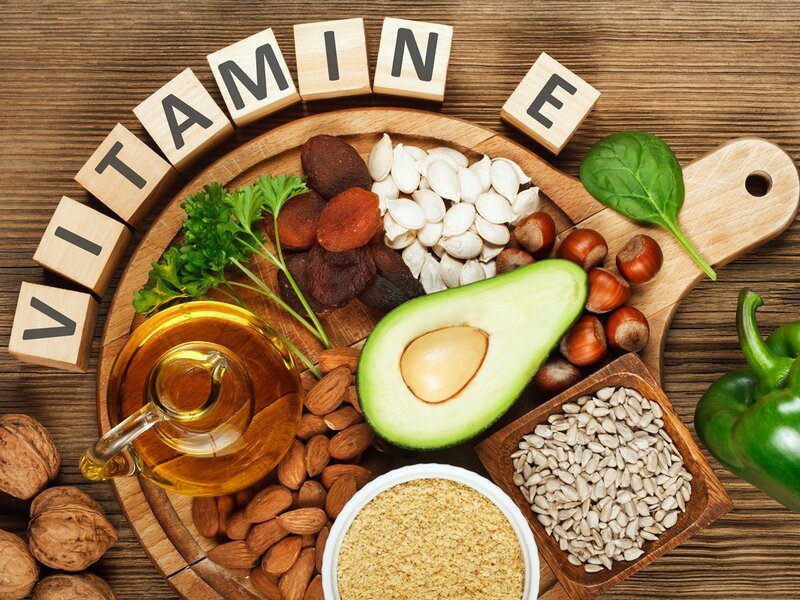 Vitamin E has a variety of medical benefits, such as promoting better skin and heals wounds. It is also natural anticoagulant and prevents oxidation. Some good sources of vitamin E are eggs, meat, cereal, broccoli, kiwi, almonds, leafy vegetables, avocado, and butternut squash. You should eat these foods to prevent blood clots. 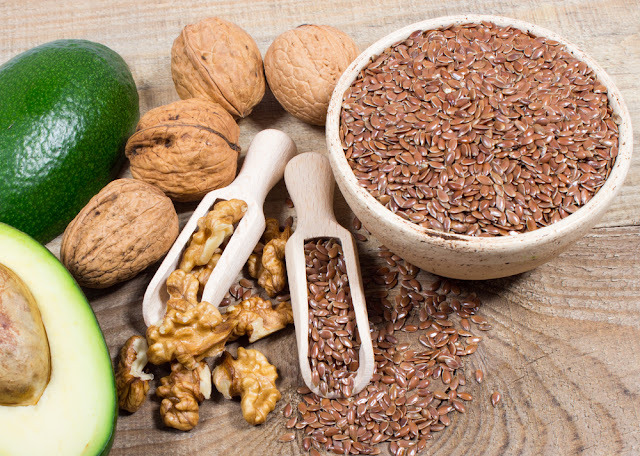 The omega-3 fatty acids can reduce blood clots and discourage platelets form promoting a disease called atherosclerosis. Some foods rich in omega-3 and natural blood thinners are walnuts, pumpkin seeds and fish like tuna. 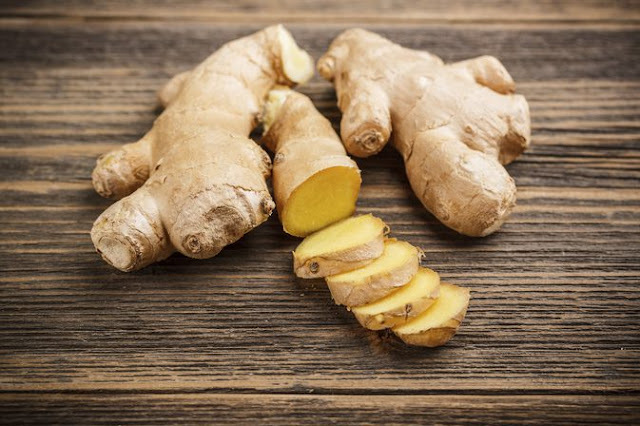 Ginger should be in your daily diet, it is often used for the medicinal purposes. It is a powerful natural anticoagulant that prevents the ability of platelets to produce blood clots. 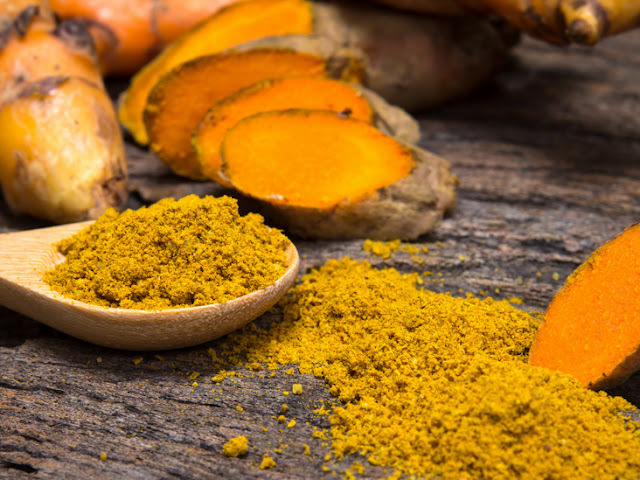 Turmeric is used for various medical purposes and commonly used in various Indian dishes. Its ant platelet properties make it one of the best natural blood thinners. 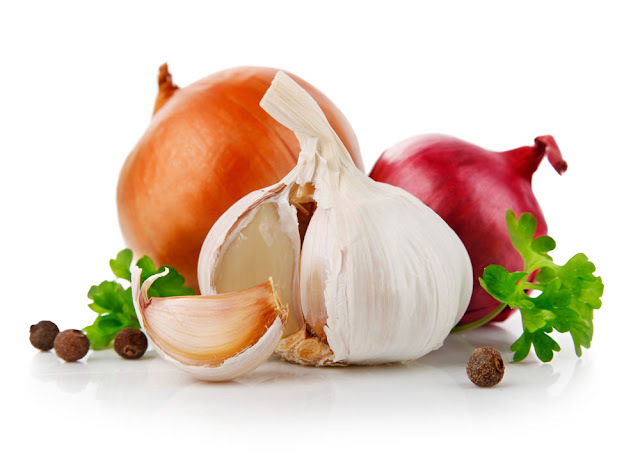 Eat raw onion and garlic, they are natural anticoagulants, can reduce blood cholesterol and prevent blood clots. Garlic lowers the risk of plaque formation and useful in preventing of thrombosis.